The joint project “WindNODE - showcasing smart energy systems from north-eastern Germany” is one of the winners of the competition “Ausgezeichnete Orte im Land der Ideen“ (Landmarks in the Land of Ideas) 2018. WindNODE was one of 100 projects awarded by an independent jury. More than 70 business, industrial and scientific partners develop solutions for the smart energy system of the future as part of the national energy transition. Wind and solar power should supply Germany with electricity in the future; that is the goal of the energy transition. 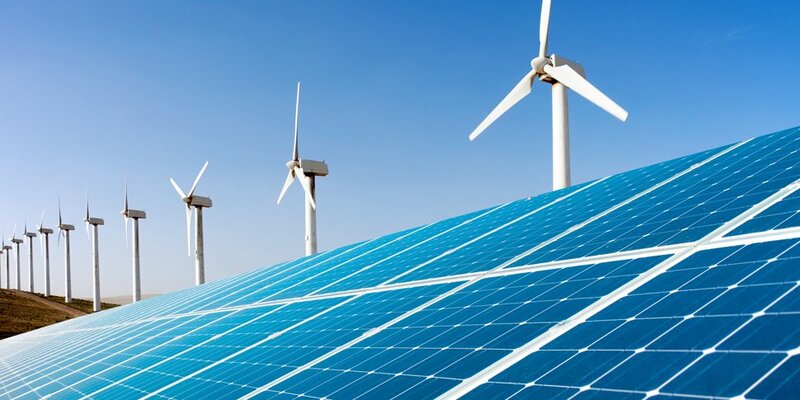 One of the major challenges will be to efficiently integrate large volumes of renewable energy into the national power grid, independent from natural fluctuations of renewable energies which are subject to weather and times of day. A central question for the success of the energy transition is therefore: How can we use renewable energy efficiently when it is at our disposal, and how can we bypass times when it is unavailable? Over 70 partners develop common solutions in the pilot region of eastern Germany in the scope of 50 subprojects with the goal to maintain the balance between generation and consumption while more and more renewable electricity is generated. Today in Berlin, WindNODE was awarded the title of “Landmark in the Land of Ideas” for 2018 in light of its contribution to the climate-neutral and renewable energy system of tomorrow.